For some, a clean king’s size bed and five-stars are all that it takes to enjoy a stay in one of a few hotels rooms. However, some people would like to push the limits and try to book hotels which are not usually considered being conventional – as a matter of fact, sometimes people just travel in order to spend their night at indeed unusual and extraordinary hotels. Good thing that hotel owners understand this need and built hotels which are hard to call traditional. Today we are going to prove this point to you and try to inspire you with five unusual hotels located all around the globe. We guarantee that night in there will be remembered for long, not only because of its unique location but breathtaking design and interior too! Let’s begin with Idaho’s probably the most famous sight – the fantastic Dog Bark Park Inn! 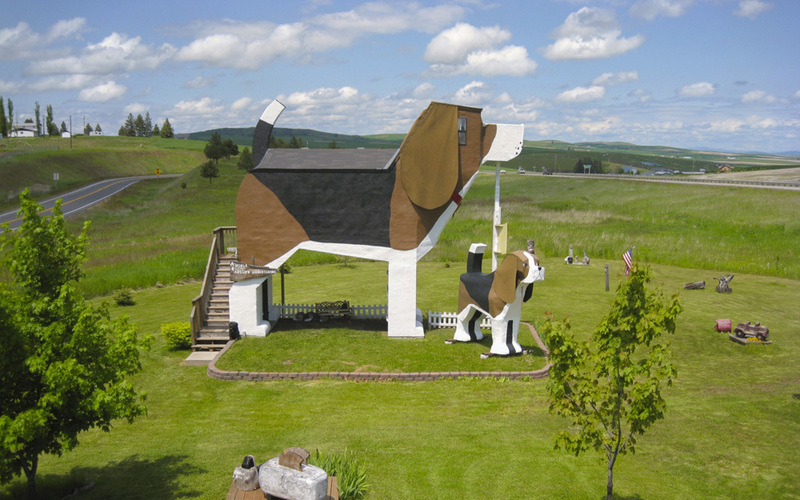 If you ever wondered what it is like to stay in a hotel which is shaped like a dog – you definitely can do that in here. This Beagle-shaped hotel is loved not only by dog lovers but owners as well because naturally it is a pet-friendly accommodation option too. Here all surroundings scream of loving dogs and animals – where else can you find a giant fire hydrant and all beautiful sculptures of dogs and other animals? In general, this is not an ordinary hotel because it more like an art gallery where you can spend a night at, but that only gives more reasons why to visit it at least once in a lifetime. If you are a bit space fan and love to stargaze – take notice. In Marfa, Texas, you can book your stay at one of the most romantic hotels in the area. 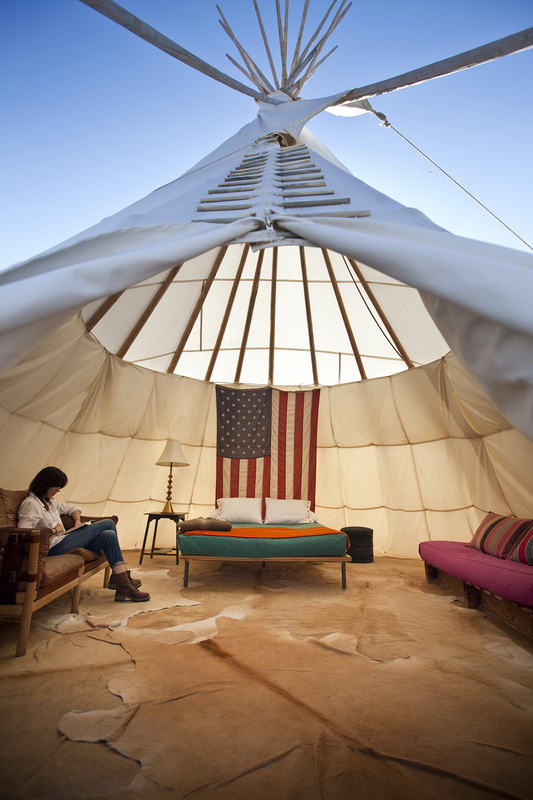 El Cosmico has a variety of accommodation option for guests that include styles like Aboriginal-style tepees, tent campsites, scout and vintage trailers, Mongolian yurts, and safari tents. And all that is located in the middle of the desert. Here you can spend a few nights like living in a small community because there are a lot of communal spaces which include kitchen, lounge, and stage and so on. 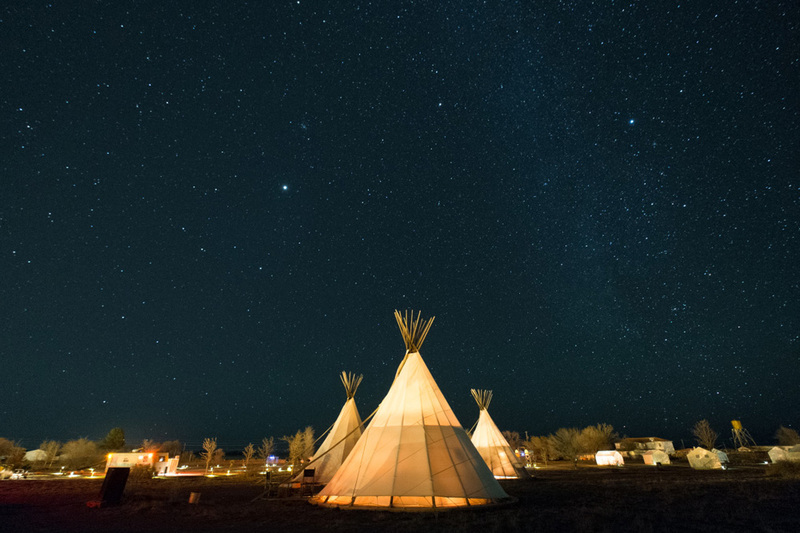 El Cosmico offers several ways to become truly involved in the concept of creativity and active leisure time as well, plus, the best place to enjoy stars as well. Because you will be going to be in a desert, the sky will be clear, and you will be able to enjoy all the stars without any cloud. 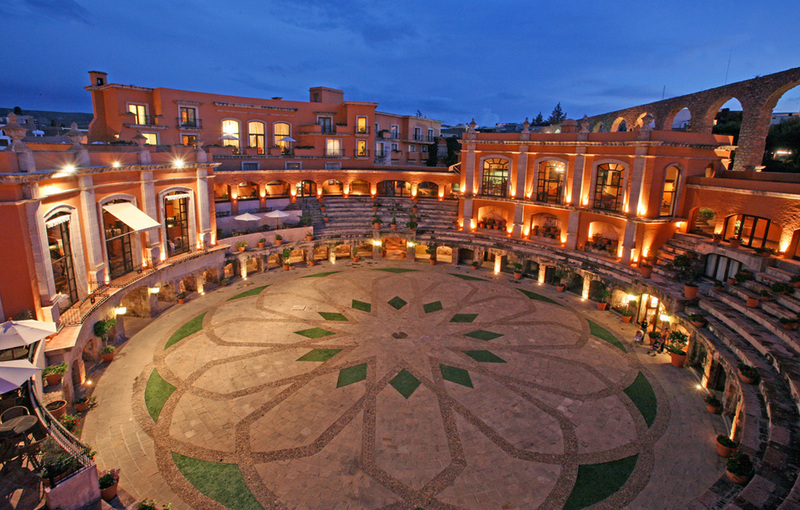 Quite Real Zacatecas was actually a bullring which was working until 1975 when it was closed and soon transformed into a lovely and luxurious hotel you can stay at right now too. The hotel was broadly renovated still maintaining the original colonial architecture, so in here you will get in touch with Central American culture pretty well. 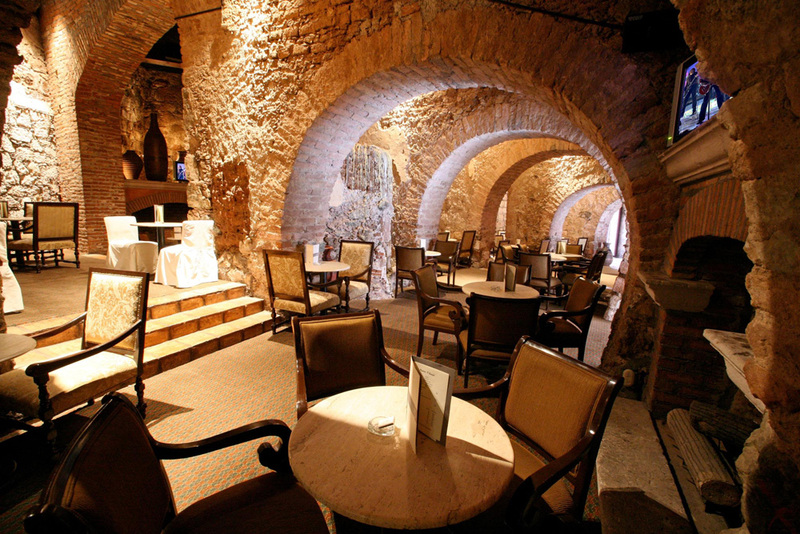 One of the most noticeable details of the hotel is the so-called bullpens which were integrated into the hotel’s restaurant as part of the main bar. However, the ground is the most amazing part of the building – it is almost exactly the same as it was created in the 17th century and it is really breathtaking to look at. 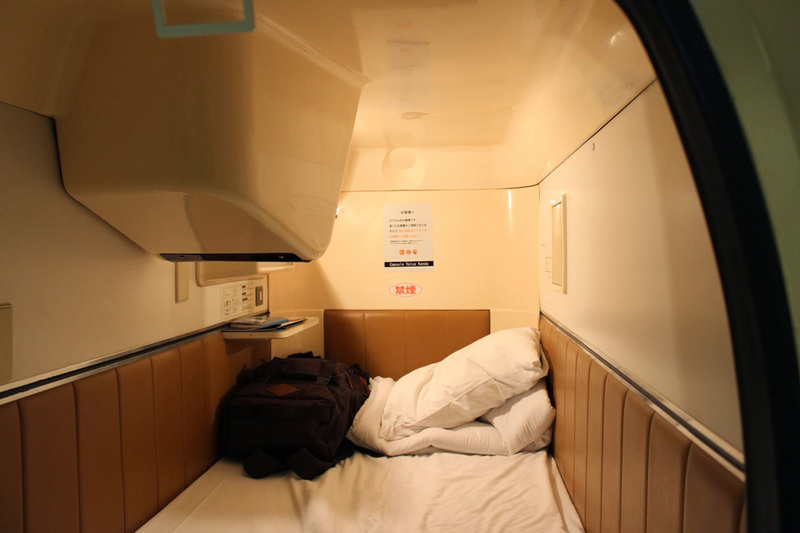 It is a pretty widely known fact, that it is very hard to find a lot of space in Japan. Japanese are living very densely and that created a need for structures which can offer everything that a person need in as little space as possible. The need for that perfectly is captured in the Capsulevalue Kanda hotel which is located in Tokyo. 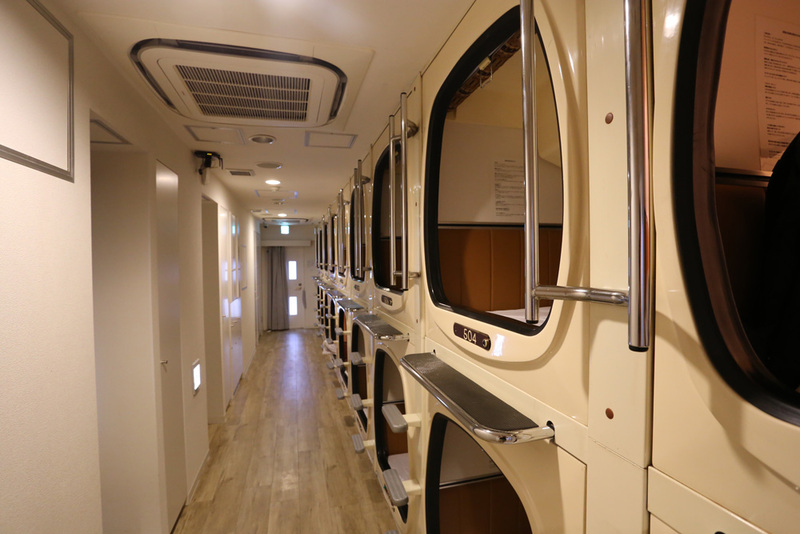 Stacked on top of each other and side by side to maximize space, these capsules are everything that a busy and budget friendly traveler can look for – in there you will find a beautiful and comfortable bed and other smaller amenities we usually find in other, more conventional hotels. All those capsules also create a very sci-fi and futuristic atmosphere which reminds of traveling through space, but in fact, it is just a simple and ordinary one or two person’s space where you can crash for a night or two without spending tons of cash. 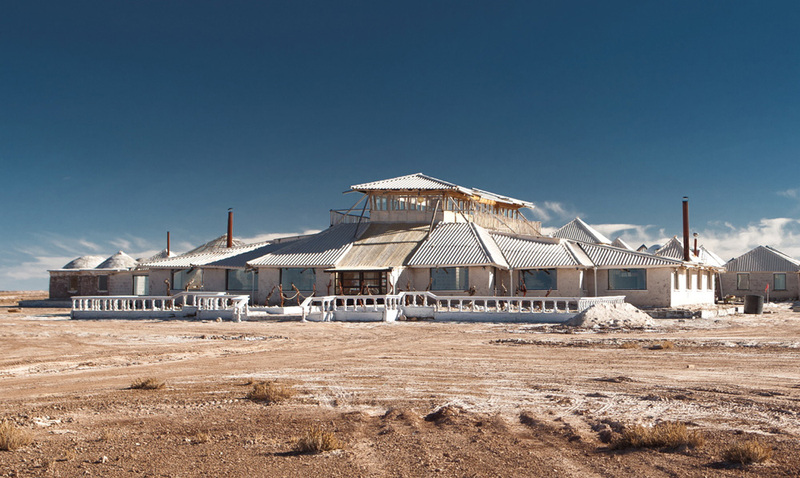 And finally, one of the most uncommon places where you can stay is at Palacio de Sal in Bolivia. Not only it is built of a real salt flat which is considered being the world’s largest mirror, but it is also all built FROM the salt as well! Yes! 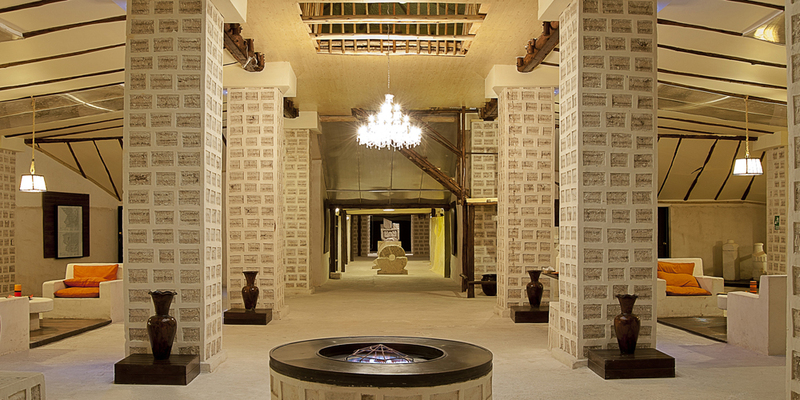 The entire hotel and most of its furnishings are constructed from salt, so in here you won’t lack it for sure. Moreover, the restaurant located in here also serves a lot of food made and cooked with salt as well. However, don’t think of this hotels as an utterly primitive place to stay at – in fact, all rooms are equipped with heating devices, has cold and hot water streams, electricity and other modern amenities. All that plus breathtaking views and one of a kind experience only Bolivia can offer you.